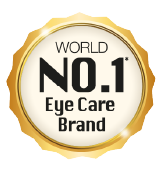 Rohto Eye Drops Malaysia | Designed to suit your eye care needs. Select Your Eyedrop that suit your eye care needs. 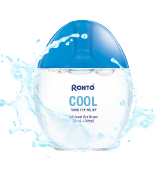 Bring tired eyes back to life with Rohto Cool for a dose of immediate cooling relief to dry, strained eyes due to prolonged exposure to screen usage, reading, driving or aircon environment. 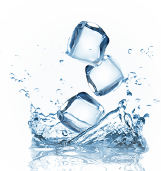 Rohto Cool eases eye discomfort, besides minor irritations due to smoke, dust, wind, sun glare and chlorinated water. Suitable for usage with and without contact lenses. Amp up the moisture with the perfect companion for you.Rohto Aqua refreshes strained and tired eyes due to prolonged exposure to computer screens and long-wearing contact lens usage. Suitable for usage with or without contact lenses. Keep eyes moist and lubricated with advanced formula that helps to restore the balance of the 3 layers of tear film. These 3 layers work together to help maintain the health of our eyes and ward off infection.